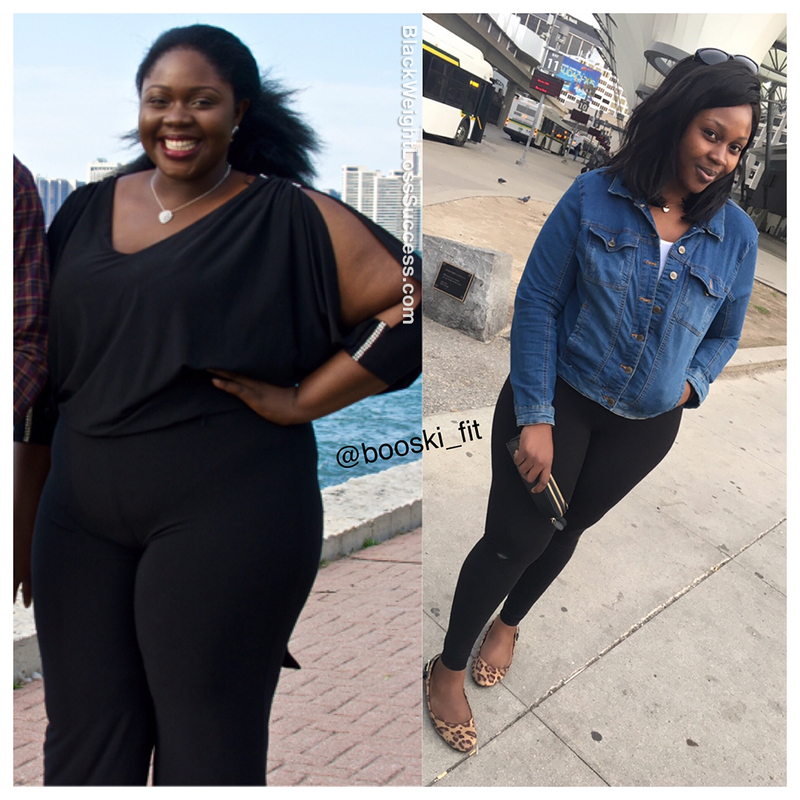 Transformation of the Day: Busola lost 82 pounds. 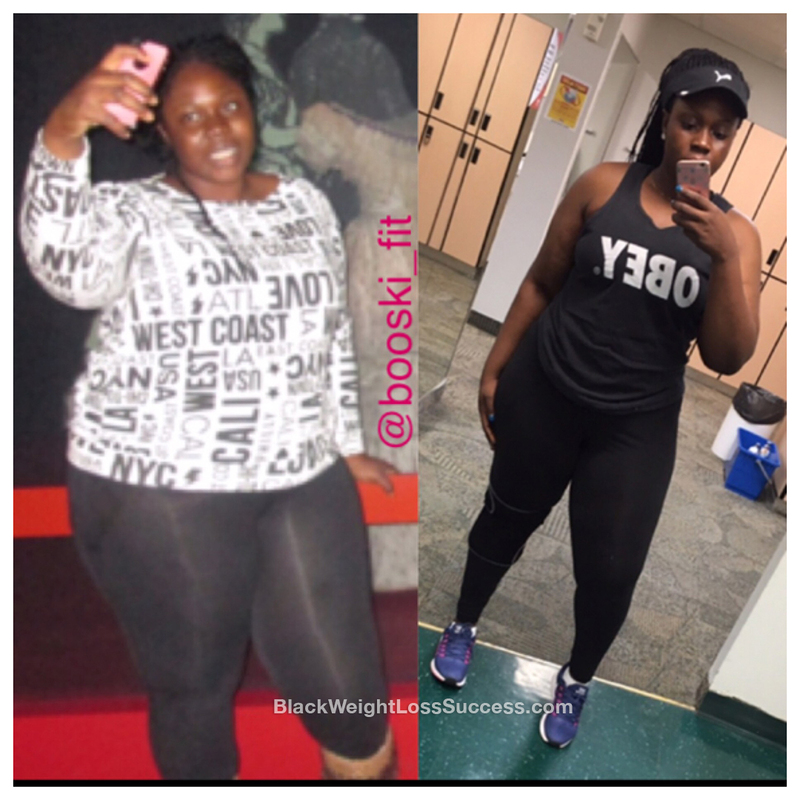 After years of being overweight, getting fit and living a heatlhy lifestyle seemed impossible. She wanted to make her family proud and make herself proud, so she let go of her excuses and put in the work. Check out how she took action. What inspired you to keep going and not give up? I grew up overweight, so the idea of ever being fit or slim seemed almost impossible. Wanting to do better for myself has inspired me to keep going. At some point, I knew I deserved more than the life I was living. No matter how hard I pretended, my weight got in the way of so many things that I wanted to do. I wanted to be healthier not just for me, but for my mum and dad. My health had always being a major concern, especially after my mum suffered a stroke. I couldn’t afford to give up because not only would I be giving up on myself, but also on my dad who has invested so much in me throughout the years. I just wanted to make him proud and prove myself wrong for not believing in me all these years. I also wanted to prove wrong all of those people who said to my face that I could never do this. I believe this has kept me going. I got rid of all my excuses and started again, for like the 100th time. I’ve tried losing weight so many times in the past, but I believed I could actually do this is when I started seeing results. I’ve learned to take it one day at a time, and that no matter how tough it might seem, seeing results for the work you put in is the best feeling ever. For the most part, I cut out junk foods. I stopped eating out as much and cooked all of my meals. At the beginning of my journey, I was just counting calories and reducing my portions. As time went by, I’ve transitioned into a Low Carb/Ketogenic diet. I don’t eat rice, pasta, potatoes, bread, etc… anymore. I may have something on this list every few months, but these are no longer a staple in my diet. What did your workout routines look like? My workout routine consists of both cardio and weight training. I work out 5 days a week. My starting weight was 323 pounds and currently I weigh 241 pounds. I’m still about 50 lbs. away from my goals weight, but I’m taking it one day at a time. I am 5’7″. I am very much still on my weight loss journey, but it has taken me 16 months to lose 80+ pounds, all by myself just by eating clean and working out. The moment you decide for yourself that you are doing this, I guarantee that regardless of the challenges along the way, knowing why you started will keep you going even on your worst days. Loving you goes beyond the physical. It also has a lot to do with how we take care of our bodies, the foods we eat, etc. Weight loss is more mental than physical, because if it were so easy then everyone would be doing it effortlessly. I say go slow and steady. Focus on your own journey and go at your own pace. It is easy to get distracted, especially in today’s age of social media. Everybody’s journey is different, so embrace yours. In the end, you’ll look back and be proud of yourself for never giving up.